Palestinian Hamas-affinity mother declares pride for her son's alleged kidnapping of 3 Israeli teens. Israeli authorities on Thursday named two West Bank Palestinians as prime suspects in the kidnapping of three Israeli teenagers in the West Bank two weeks ago. 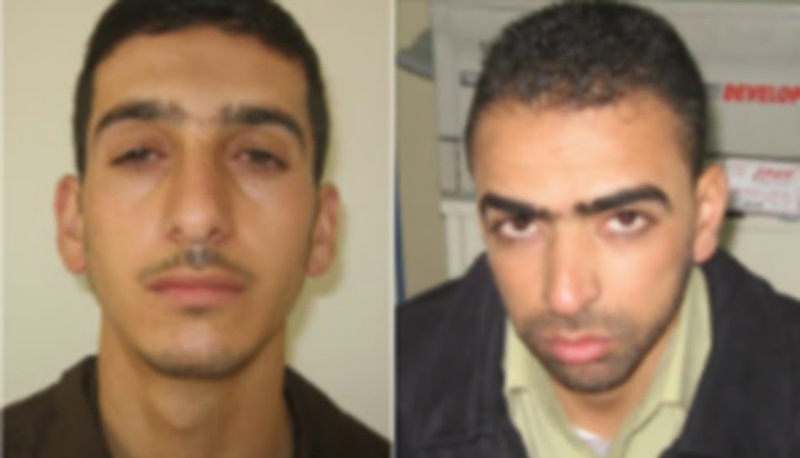 The two alleged abductors, Amer Abu Aysha and Marwan Kawasme, are both known Hamas members. They have been missing from their homes in Hebron’s Hares neighborhood ever since the kidnapping took place on the night of June 12 and are still at large. 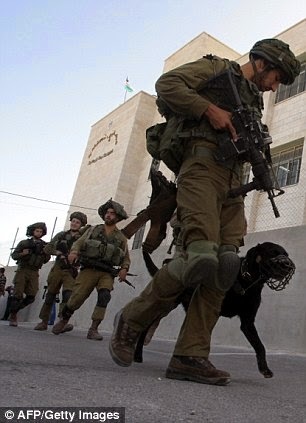 Israeli security forces have been engaged in a massive operation to find the abducted youths. The identities of the suspected kidnappers, who attended prayer services regularly at the same mosque, have been known to Israel since soon after the kidnapping, but were kept secret as the search operation continued over the past two weeks. 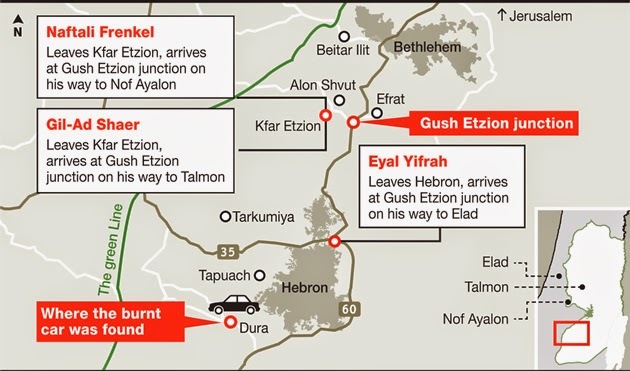 They are alleged to have been in the car in which Gil-ad Shaar, Eyal Yifrach and Naftali Fraenkel were abducted from a hitchhiking post near the settlement of Alon Shvut in the Eztion Bloc south of Jerusalem, Israeli officials said. Other members of their Hamas group have been arrested, the officials added. Abu Aysha, a 32-year-old locksmith, was last seen at a family gathering only hours before the kidnapping, according to his father Omar, who spoke to The Times of Israel in Hebron several days ago. Abu Aysha’s father, Omar, who has spent time in an Israeli prisons for ties with Hamas, said that his son left the family gathering abruptly without offering any details as to his destination. Abu Aysha’s brother Zayd, also a member of Hamas, was killed in November 2005 during a clash with IDF soldiers in Hebron. 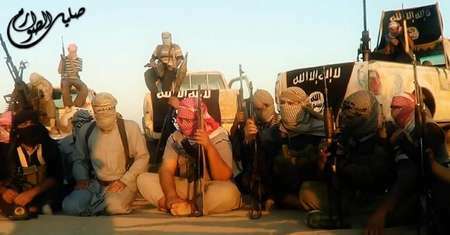 Abu Aysha’s mother told The Times of Israel that unlike Zayd, Abu Aysha was a family man who was deeply involved in the lives of his wife and three children. She said he had worked in Jerusalem as well as in Azaria, east of the city. She added that she too last saw Abu Aysha on Thursday, June 12, before the abduction, and said she did not notice anything unusual in his behavior. 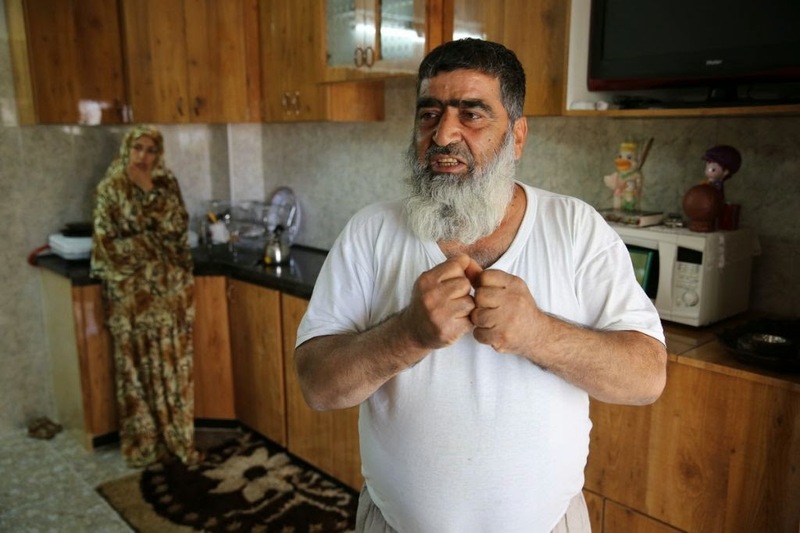 However, Abu Aysha’s mother added, if her son did take part in the kidnapping, she was proud of him and hoped he would continue to evade capture, both by Israeli and Palestinian Authority security forces. The three kidnapped Israeli teens, from L-R: Eyal Yifrach, 19, Naftali Fraenkel, 16, and Gil-ad Shaar, 16. The second suspect, Marwan Kawasme, a 29-year-old barber who used to cut Abu Aysha’s kids’ hair, was detained by the Palestinian Authority and by Israel in the past. His family is known to be affiliated with Hamas. His uncle Abdullah Kawasme was the commander of the organization’s military wing in Hebron and was killed in a battle with SWAT officers in November 2003. The family of an Israeli-American teen believed to have been abducted in the West Bank says it has received an outpouring of support from friends and family back in the U.S. Naftali Frenkel is believed to have been abducted late Thursday with two other teens, Gilad Shaar, 16, and Eyal Yifrah, 19, as they were hitchhiking home from a school in the West Bank. Since then, Israel has been on a furious search for the boys, arresting dozens of members of the militant group Hamas, which Israel’s prime minister says is behind the kidnapping. The teens have not been heard from. 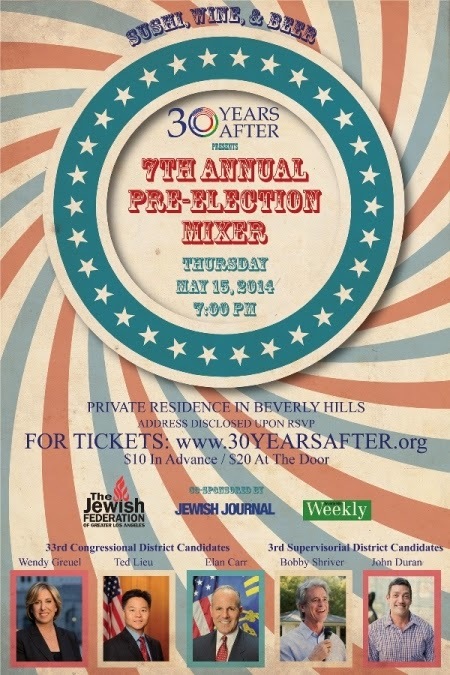 Frenkel’s grandparents moved to Israel from the Flatbush neighborhood of Brooklyn in 1956. Although Fraenkel, 16, was born and raised in Israel, he paid brief visits to the U.S. while growing up, said his aunt, Ittael Fraenkel.She said most of his cousins, aunts and uncles live in the U.S., mostly in the Monsey and Flatbush areas of Brooklyn as well as in upstate New York and other parts of the state. 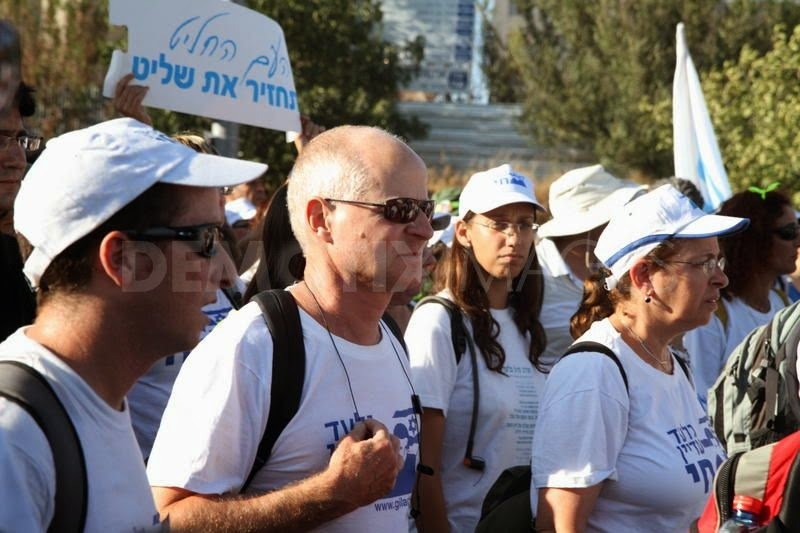 Frenkel’s family affirmed its trust in Israel’s rescue efforts and expressed gratitude for the nationwide support. The story has generated round-the-clock news coverage, and more than 10,000 people gathered at the Western Wall in Jerusalem late Sunday to pray for the teens’ safety. Israel National News reports that the IDF arrested over 80 Hamas terrorists overnight Saturday in Judea and Samaria, according to the IDF Spokesperson's Office, as part of the wide-scale operation to find three youths. According to a military source, as quoted by Channel 10, several of the arrested were reportedly members of the "unity" government sworn in earlier this month. The source also indicated that a large number of paratroopers and Nahal brigade soldiers had been dispatched in the region. 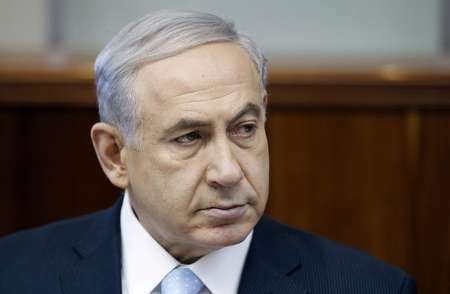 Earlier Sunday, Prime Minister Binyamin Netanyahu pegged Hamas as being behind the kidnappings of Eyal Yifrah, Gilad Sha'ar and Naftali Frenkel, the three teens who were apparently snatched or otherwise enticed to enter a vehicle as they were hitchhiking in Gush Etzion Thursday night. Hamas has denied the allegations. 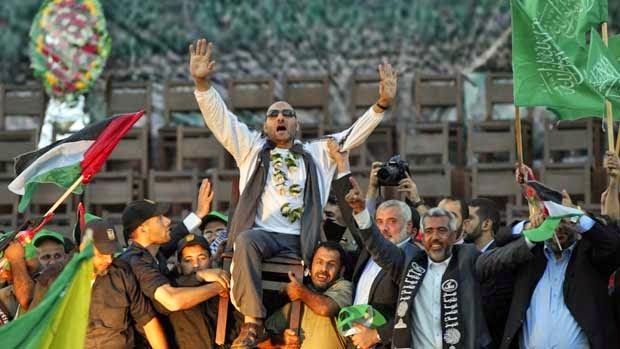 Hamas' top leadership today is comprised of terrorists who have been “in the field” for several years, who were recently joined by older terrorists who were released from Israeli prisons in the swap deal that released Gilad Shalit. Many of those terrorists joined Hamas' Izz-a-din al-Kassam brigades, and that faction is led by two released Shalit prisoners, Yahay Sanwer and Ruhi Mushtaha. The Israeli and Jewish press are sensationalizing this kidnapping into a frenzy reminiscent of that stirred-up by Gilad Shalit's family in 2010-11. The lessons of that lopsided, prisoner-exchange (1027 Palestinian security prisoners released) which contributed to this (and other prior, thwarted kidnapping attempts) are being forgotten. Rabbi Zvi Block of Toras Hashem in Los Angeles explained in JooTube at the time of the Shalit deal how the Rambam forbids prisoner exchanges in cases where the released prisoners are apt to commit crimes in the future. Rabbi Block explains the prohibition of getting your captive released in exchange for a terrorist who might cause the suffering of another person - the guilt for which would be upon those involved in that deal. Anti-Israel policy groups funded by New Israel Fund (and other independent ones, like the ultra-orthodox, Neturei Karta) wave their banners along the Celebrate Israel Parade route up New York's Fifth Avenue. (Buttons advance through the 10-segment, playlist). Recorded over the past 3 parades.